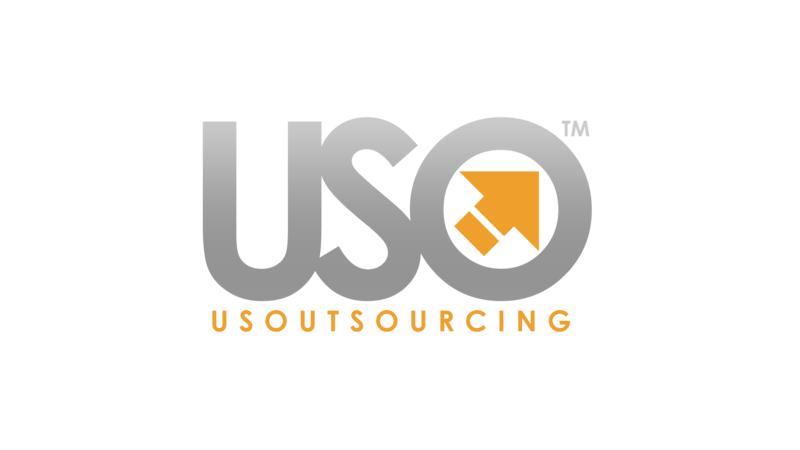 May 2017 – USOutsourcing, Inc.
USO sets new standards with it’s 24-7 Monitoring and Alert system. USO provides a branded landing page for each customer with their own LOGO. Not only do we monitor their assets 24-7 but USO provides this landing page so the customer can view the status at any time and set their own alert status levels. Analytics are retained in the USO data store so the customer is able to review the historical status of the assets being monitored. In the event of a failure the client has access to the data store to pull info for an insurance claim or to us as a digital resource for any legal claims. More info on the 24-7 system coming in the next post.